Home » africa » asia » cambodia » china » earth » egypt » europe » hellas » historic » hungary » india » italy » jordan » mexico » north america » peru » south america » 10 Most Historic Vacation Spots In The World! 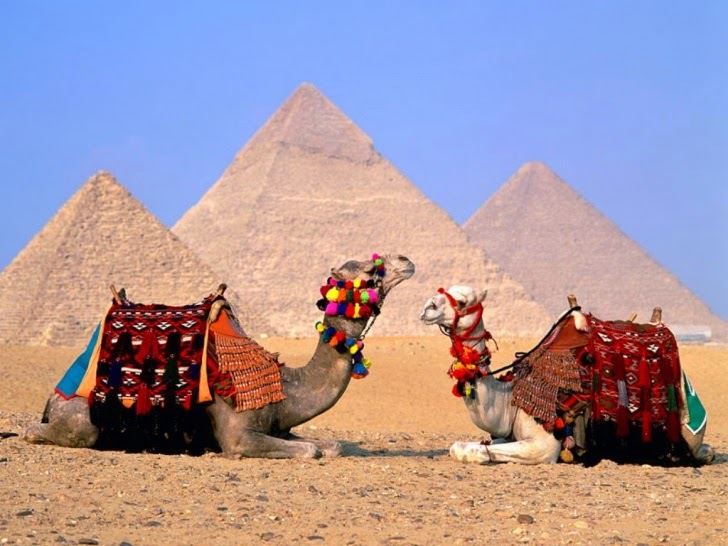 If you love history and are interested in ancient civilizations, you should see pyramids with your own eyes. These impressive man-made constructions were created without the use of building machinery. Though Taj Mahal is India's most famous architectural masterpiece, Agra has lots of other attractions that history lovers should see. 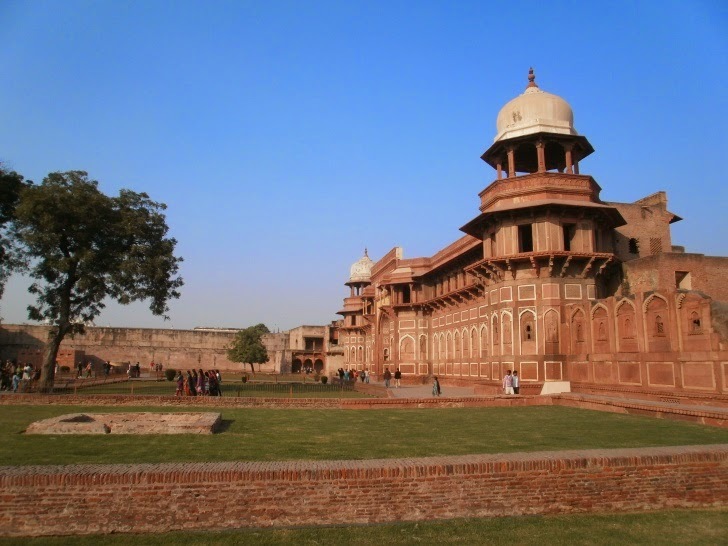 Just take a train excursion from Delhi and you will learn the history of the Mughal Dynasty. 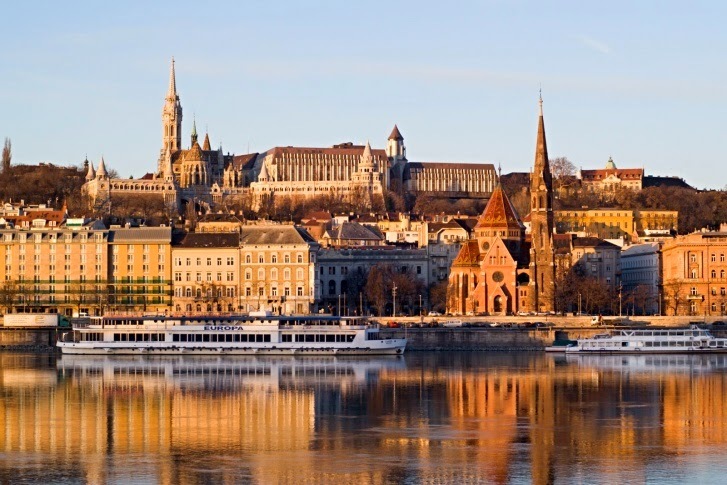 Budapest offers tourists lots of medieval museums, castles and churches to visit. Also, do not forget visiting the ruins of Roman and Medieval cities. Beijing is the cradle of Asian culture. 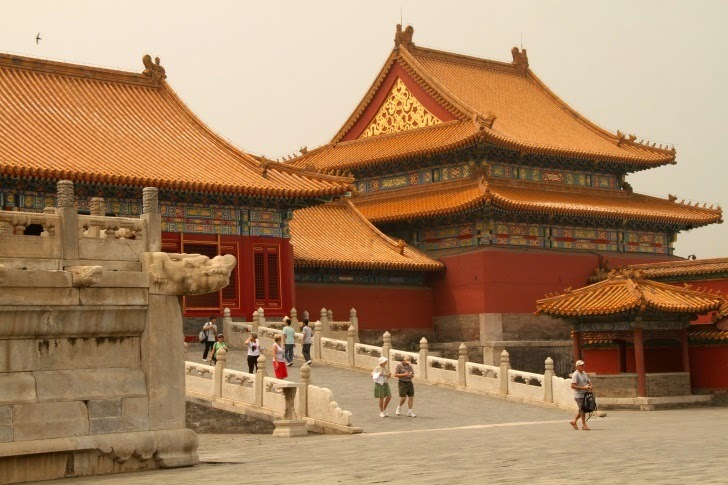 It has lots of historical spots that remind the world about the glorious Ming Dynasty. The Great Wall of China, Forbidden City (which is now open to tourists) and the Ming Tombs are almost fully preserved and deserve your attention. This Buddhist temple cannot but impress with its majesty! 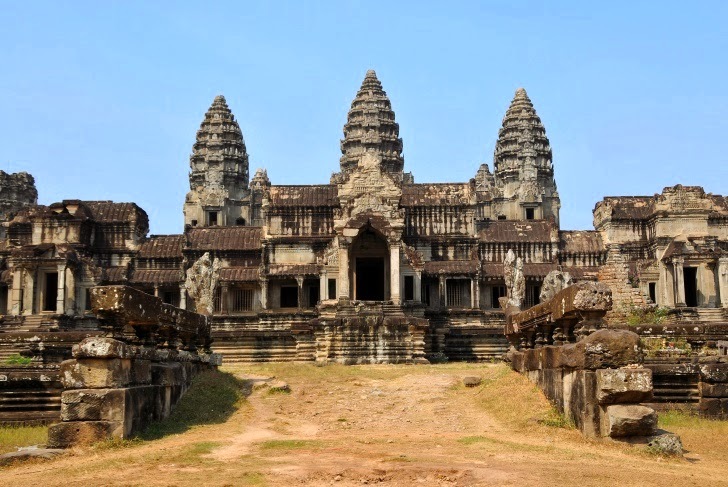 Angkor Wat was built at the beginning of the 12th century. It holds amazing stone carvings. 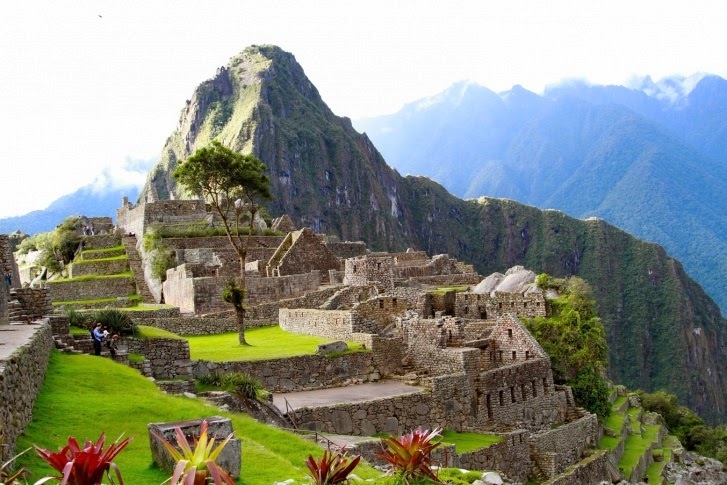 This mysterious place reminds us of the lost Incan civilization. One day is not enough to explore all wonders of this lost city. 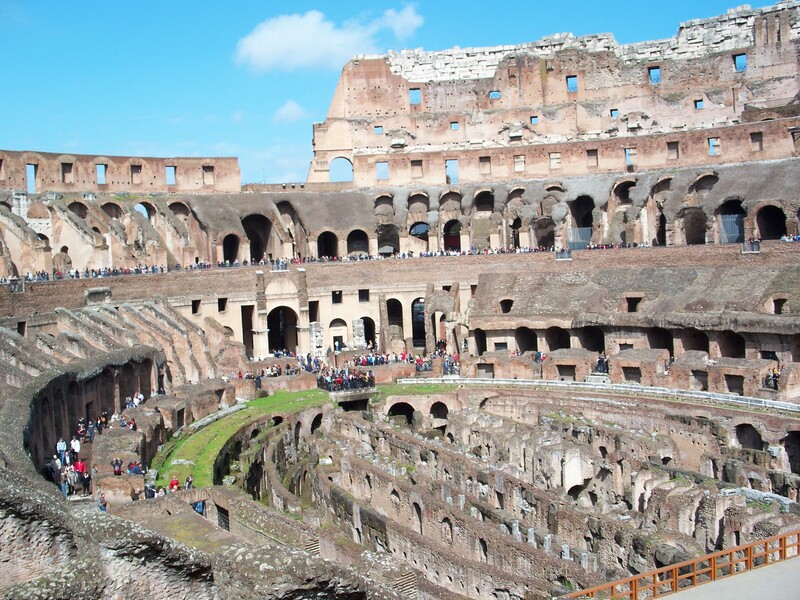 Roman historical ruins are majestic and impressive. Colosseum, the Baths of Caracalla, remains of Port of Ostia Antica, Palatine Hill, The Roman Forum and the early Christian Catacombs of San Callisto are must-see attractions for any history lover. 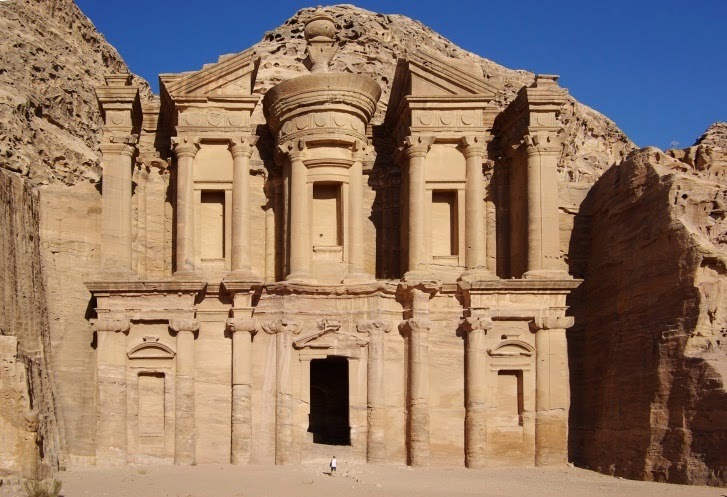 Petra or Rose City is an ancient stone city located in the southern Jordanian province. The city got its second name (Rose City) because of the color of the stone out of which the city is carved. Yucatan Peninsula offers tourists stunning beaches and lots of historic places and ruins. 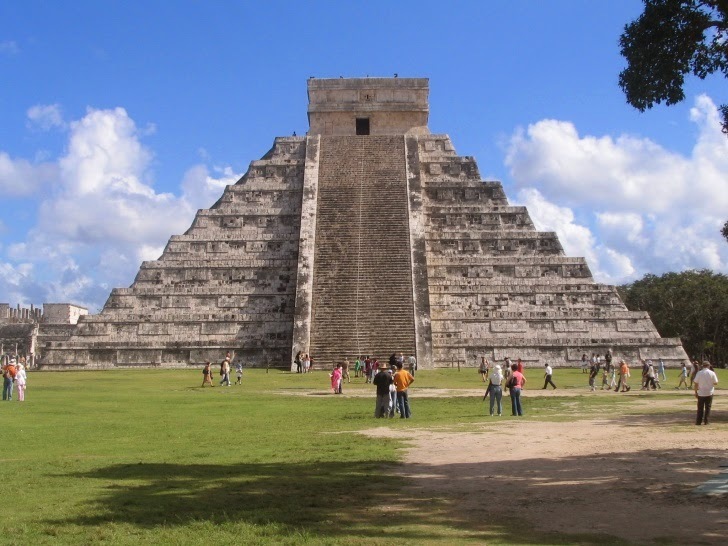 Famous ruins of Cobá, Chichen and Itza are undoubtedly worth seeing. Do not forget to explore the traces of Mayan civilization! 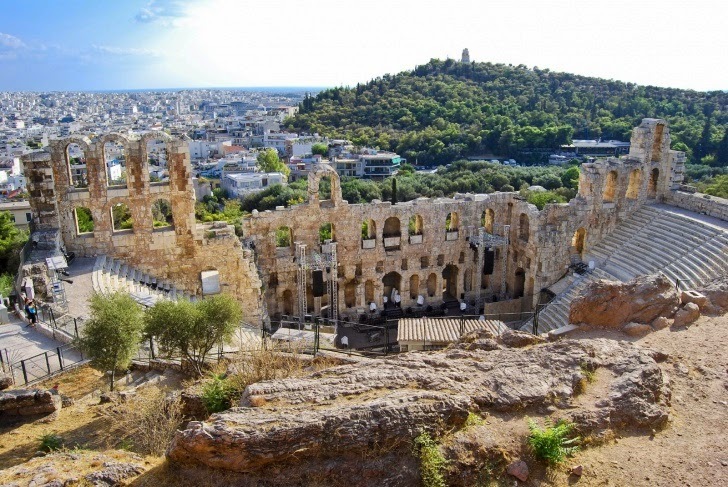 Athens has lots of sacred wonders and ancient ruins. This is the place where you can trace the history of Greek myths about Poseidon, Zeus, Hercules and other immortals.